It’s sunny in Europe. Time for some spring feelings and time for some positive music! 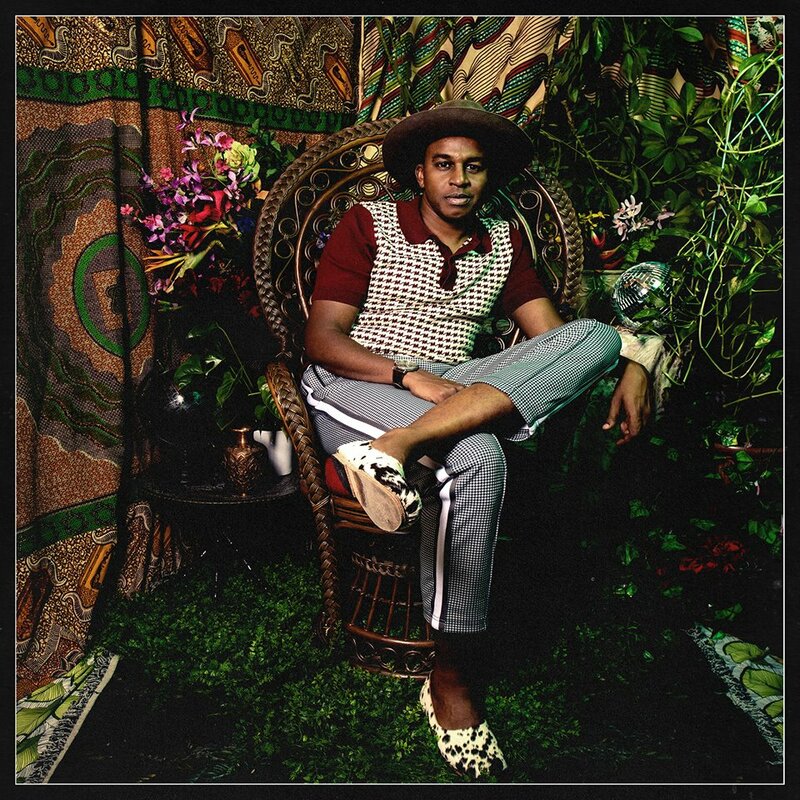 Great, that Sudanese-American group Sinkane around singer Ahmed Gallab just announced his new album, accompanied by a new single! His new album is named Dépaysé and will be out on May 31st on City Slang. His new single “Everybody” already is a great listening pleasure of ‘actual world music’ and promises a lot! “Everybody” comes with a very uplifting vibe, while transcending into 70ies prog-rock psychedelia with its guitar tones. The very fuzzy sounds add really nice to the funky clean guitars and Sinkane‘s soul-inspired voice. There’s a very dance feel in the song that really fires me up while listening to it. All these experimentations with guitar sounds add its tasty spice to the overall catchy and well-organized song structure of “Everybody”. The song is ‘dedicated to the brave men, women, and children fighting against oppression in places like Brazil, Sudan, and all over the world #تسقط_بس”’ as Ahmed Gallab adds. Dépaysé is French for “to be removed from one’s habitual surroundings”, as Ahmed Gallab explains. Next PostAnderson .Paak Already Announces New Album "Ventura" and Tour for This Summer!